When the PORTCO team heard of this challenge, we were more than happy to collaborate and develop a partnership solution. PORTCO helps to resource St. Mary Basilica’s efforts with vehicle transportation and volunteer manpower. 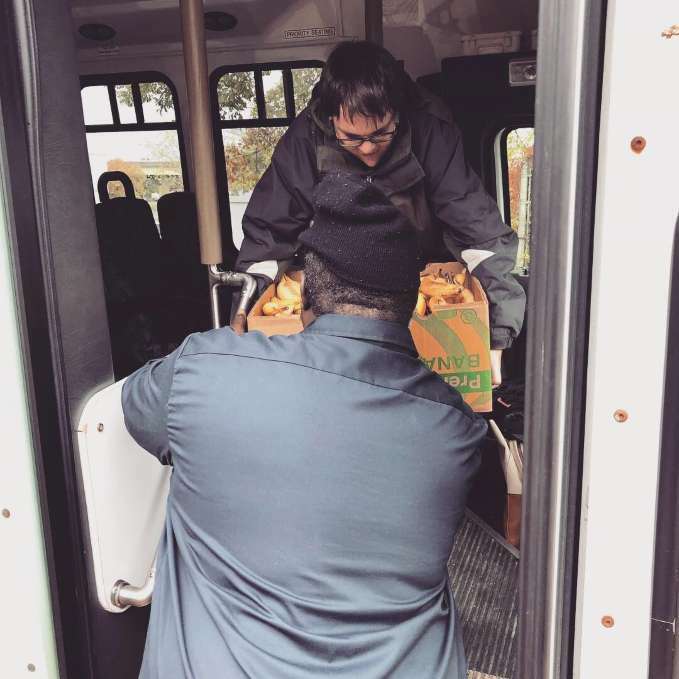 Each Monday, Thursday, and Friday, PORTCO transports food goods from local donation organizations to the church for their food program. 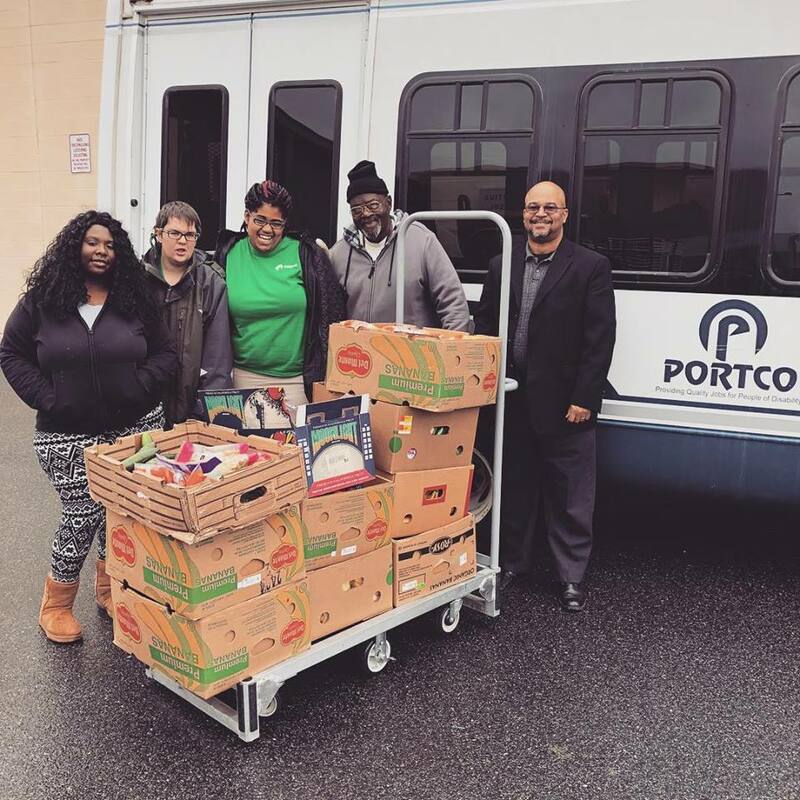 PORTCO employees receive quality experience and employment in being the hands and feet of this food donation operation. 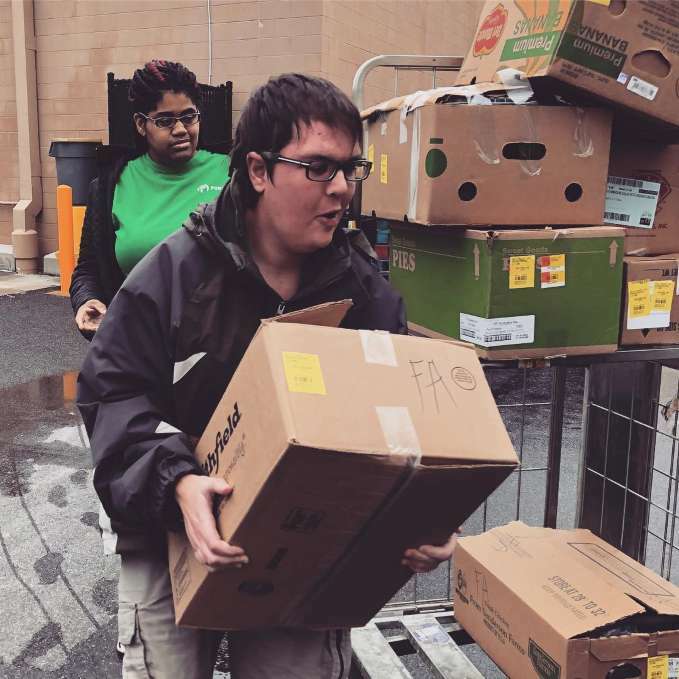 The PORTCO team is pleased to have found another avenue to provide quality employment for our employees in addition to assisting another worthy local non-profit. 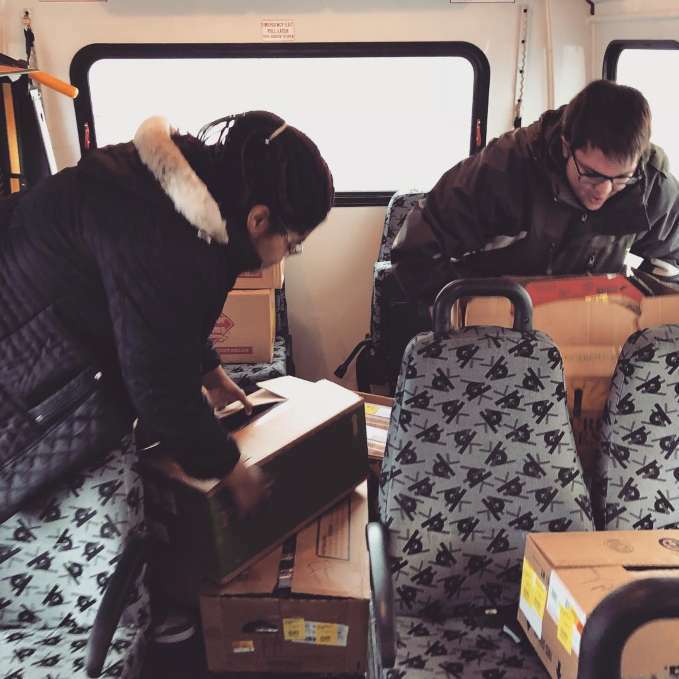 The next time you see the PORTCO van driving through the streets of Norfolk, remember that your donation helps to provide transportation for food to those in need in our community as well as provide access to employment for people with differing abilities.